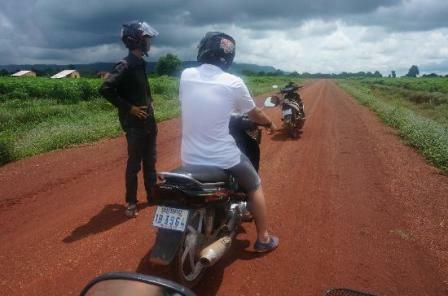 This tour combines a ride through the countryside by moto and a boat ride to Kompong Khleang floating village. 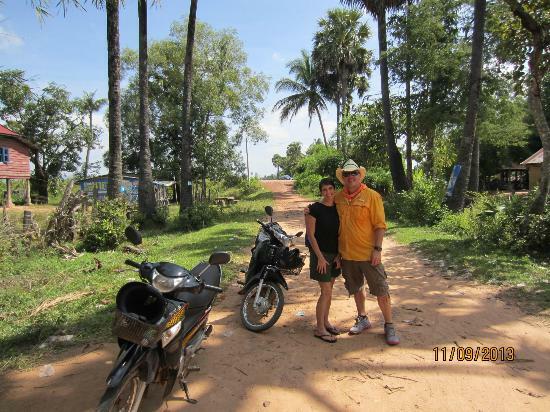 Make your way into the countryside passing rice fields and traditional villages. 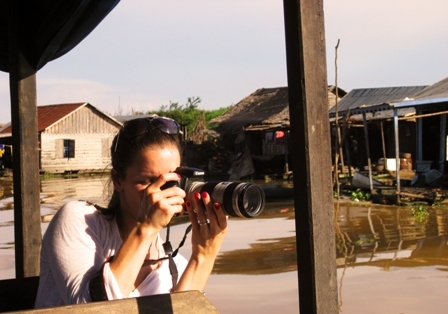 Along the way, discover local communities and gain a better understanding of Cambodian culture. 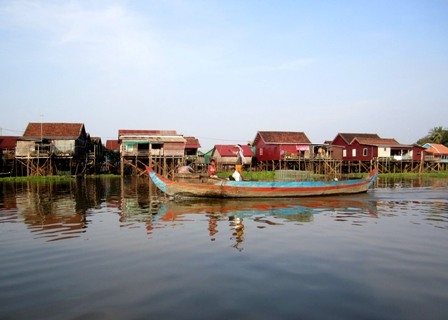 As the journey continues, the tour will take you to the Tonle Sap lake to visit Kompong Khleang floating village by boat. 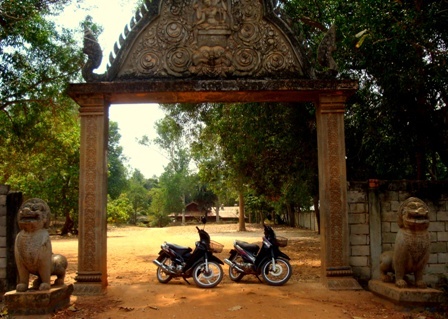 This is the largest community living on the lake and one of the most interesting places to visit in Cambodia. Discover a unique way of life in this traditional fishing village as your guide explains this fascinating culture that live in stilted and floating houses.